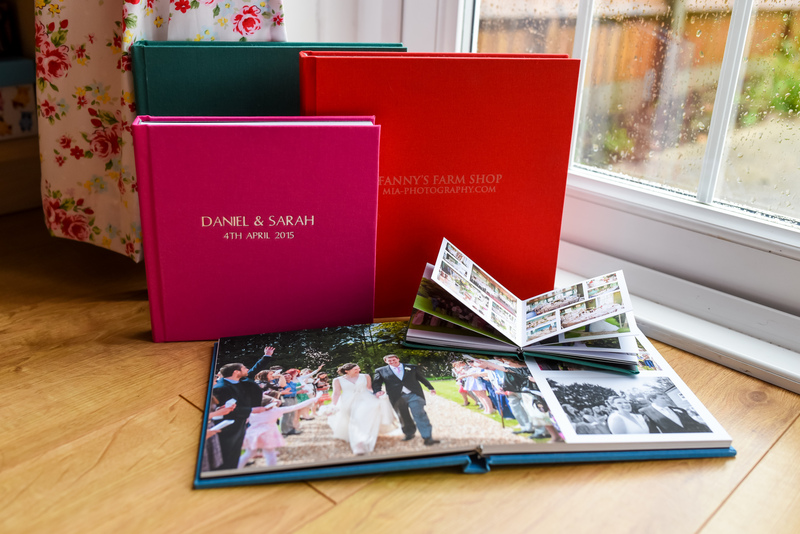 Christmas Cut Off Dates, Special Offers & a 50% Off Flash Print Sale! In case you’re stuck for present ideas, I have some special offers for you! As you’re having an album for yourselves, you might like to order some duplicates copies as gifts, so feel free to take me up on my 25% off offer! Please be aware though, to have your album and any extras in time for Christmas, I must ahve your numbers by 10th November 2015.